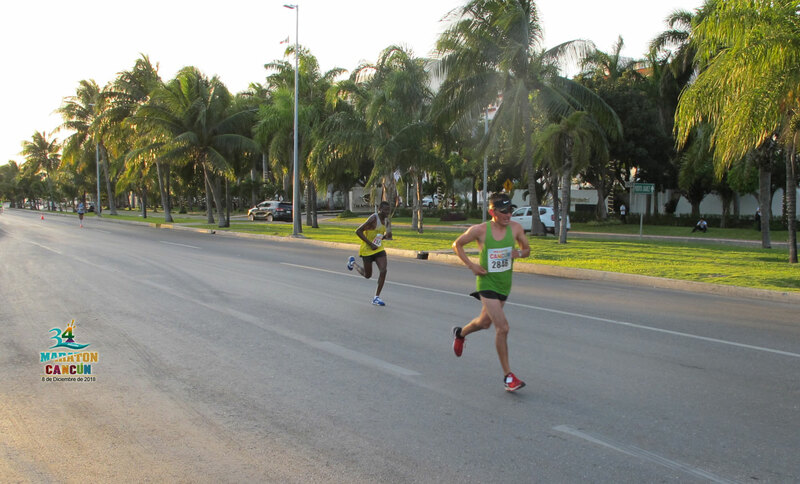 With a perfect flat race course, the professional athletes can improve their performances and the novice to finish without too much difficulty. Organized by Ku Foundation, with the close collaboration of the municipality of cancun. Place: Cancun. Exit at Av. Bonampak in front of Malecón las Américas to connect with the hotel zone. 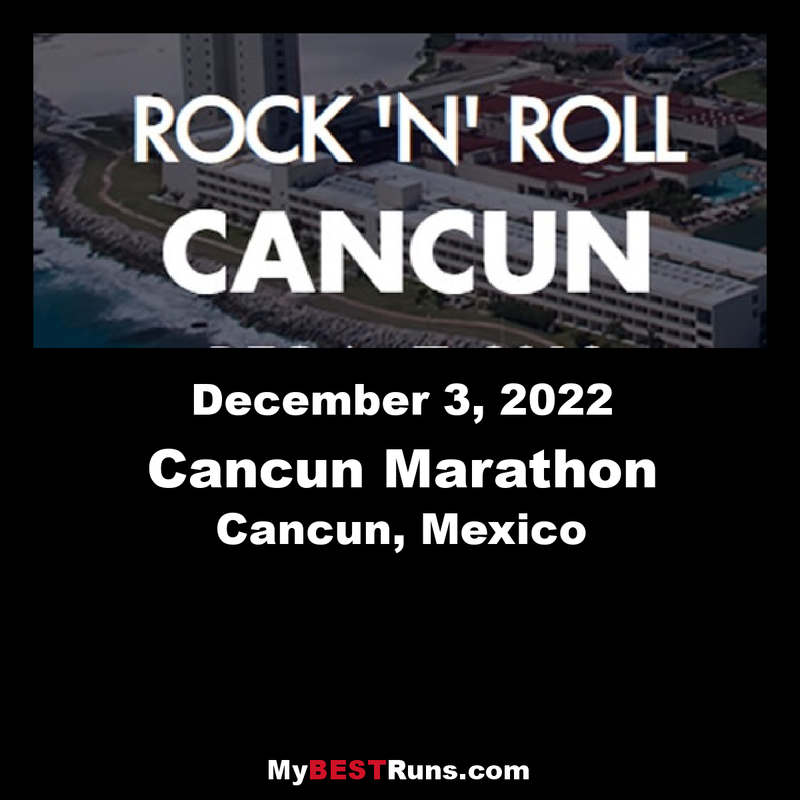 The route will be 42.195 meters and run simultaneously with the half marathon (21 kilometers), plus a 5-kilometer race (to be located on Bonampak Avenue). Goal: Av. Bonampak in front of Malecón las Américas.